I have realized that it has been far too long since I have posted on this site. Stirred is still very dear to my heart, so I will be choosing a set time to update this site. The focus will remain on quality artistic work, ethnic understanding through the arts, and the encouragement of artists to continue to endeavor in their crafts. My goal is a monthly update posted at the end of each month (for now due to graduate school, teaching, and directing). I’ve debated how I wanted to present this past weekend; but since I wanted to launch a section on people who bring about artistic inspiration, I figured this was the proper forum. 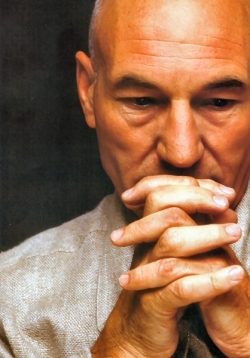 Not only will this cover my first experience at a Star Trek convention, but it will also cover my experience in seeing the man whose theatrical work has encouraged my own theatrical passions: Sir Patrick Stewart. The show was set up in four acts with a 15-minute intermission between the first and second halves. Maksim welcomed everyone and was genuinely surprised at the turn out. The bottom floor was full as well as most seats on the upper two levels. After his greeting, he gave warning that he didn’t know all that was planned for the evening. Programs had not been handed to the audience yet either, so we were in for a few surprises as well. 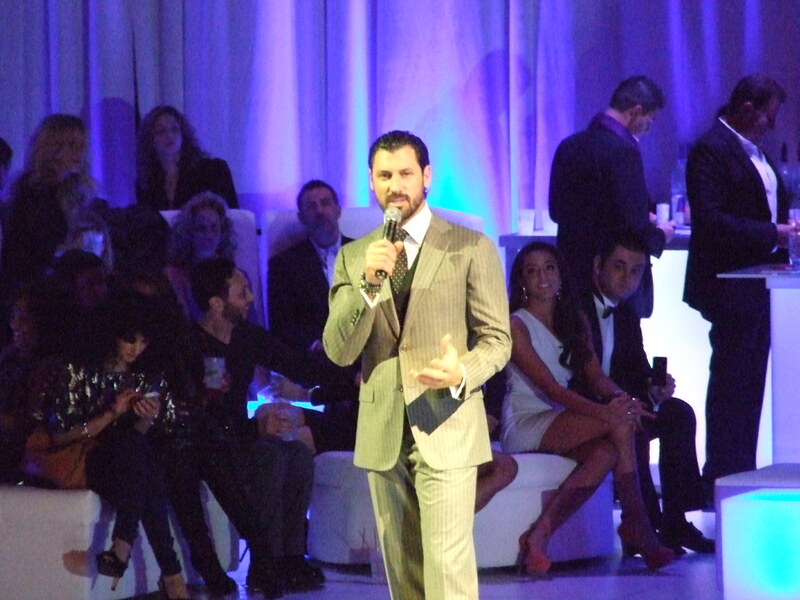 Maks explained that his younger brother Val and his best friend Tony Dolovani worked together to plan the event. He was a little nervous to see what they would do because he knew they had access to embarrassing photos. But he was completely in awe of how big a turn-out it was. He was beyond thankful “To take time, a lot of time out of their daily routine to put something together like this to commemorate someone who’s not dead yet, by the way, I’m just saying.” He went on to say…“This isn’t even a major birthday. If they did all this for 32, I wonder what they’ll do when I’m 50,” he laughed. Stirred Online is the first stage of a new organization. Our goals are to promote an appreciation for quality work, to touch the hearts of audiences around the world, and to encourage ethnic understanding. Stirred was birthed in the heart of the founder, Felicia Latoya Brown, over 10 years ago. During that time, the possibilities of outreach and global growth became much more of a reality. So at last, we are stepping out. With a hope in our hearts that there are people out there in this world who want their souls stirred by true talent and their minds stirred to a point of better understanding.